Michael Lohan Hit By A Bus, It Wasn’t Lindsay! Michael Lohan, 51, the ex-husband of Dina Lohan and father of Lindsay Lohan was hit by a bus. Seriously! I know what you are thinking :-) NO, it was not Lindsay she is under house arrest so she has alibi. Mind you if he was my father I could understand why she would want to run him down. How it actually went down was a metro bus on Sunset Strip crashed into his blue jaguar at rush hour. Walters says Lohan’s car only appeared to have minor scratches and scrapes and Lohan was not injured. LOL, I bet Michael called TMZ so they would there. Michael has to be the worlds biggest media whore. The bus company better watch out I see a lawsuit in their future. Tomorrow Michael will have a brace and he will have whiplash – I betcha! 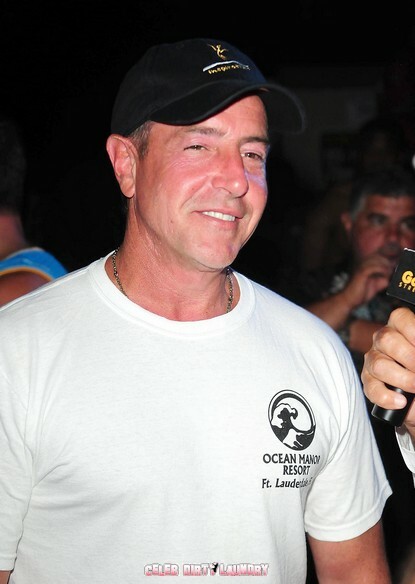 Michael Lohan Plans Rehab At Sea – Those Who Can’t Do, Teach!